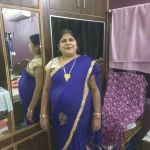 My Mother had Kidney Transplant on 22nd January 2019, but due to Anti Body Rejection, she needs aggressive treatment. 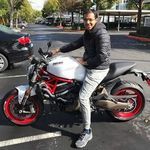 Feel free to ask Ashish Jaiswal for a new update on this Fundraiser. We would like to thank all you kind-hearted people for donating generously for my mother's treatment. God has answered our prayers and her health has started improving. Her body has gradually started accepting the newly transplanted kindey. She is undergoing a heavy medicinal course to fully recover. Her Tacro Lamus level is 8.7 and our doctor is improvising her medicinal course every 3 days to stabilize it between the range 5-7. She is being treated at Sir Ganga Hospital and we have temporarily shifted to Delhi until she recovers up to a certain extent. Thank you for supporting us. God bless you all. My Mother Still Need Help: Thank you for joining our battle to save her life. We are overwhelmed witnessing all you supporters donate with your hearts. However, we are still worried right now. My mom's condition is very critical and we are in need of more funds to continue her crucial treatment. It will be great if all you supporters could share our story with your friends and family on WhatsApp, Facebook and Mail. It will help us receive more funds and continue her treatment. Thank you once again. 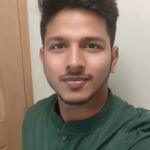 I am Ashish Jaiswal, a 3rd-year Computer Science student of Delhi Technological University (formerly D.C.E). Thanks to the love and support of my family, especially my mother, despite not being from a prosperous background, I am studying in a prestigious college. I need your helping hand for giving my mother a new lease of life. 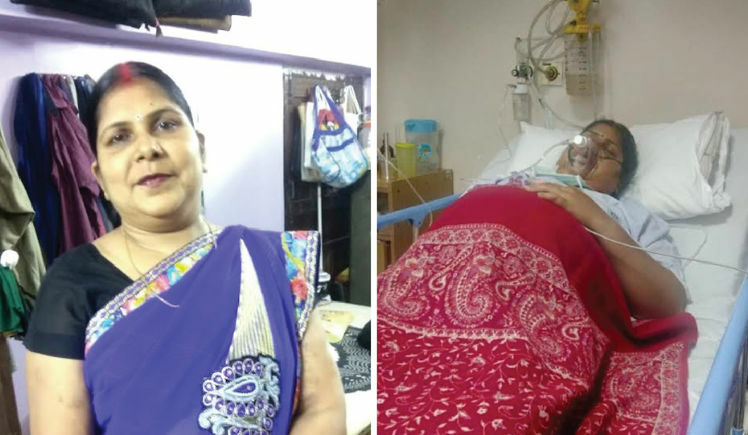 My mother Mrs. Suman Jaiswal had a kidney transplant on 22 January 2019 at Gangaram Hospital, Delhi. The kidney was donated by my brother, Akash Jaiswal. Unfortunately, two days after the transplant, severe rejection of the kidney by the body has occurred. The condition is extremely critical right now. Currently, doctors suggest aggressive recovery using plasma exchange and injecting IGIV which will cost around Rs 80,000 per day. I hail from Paniyara, Distt. Maharajganj, Uttar Pradesh. Our only source of income is our small bakery shop in our village. 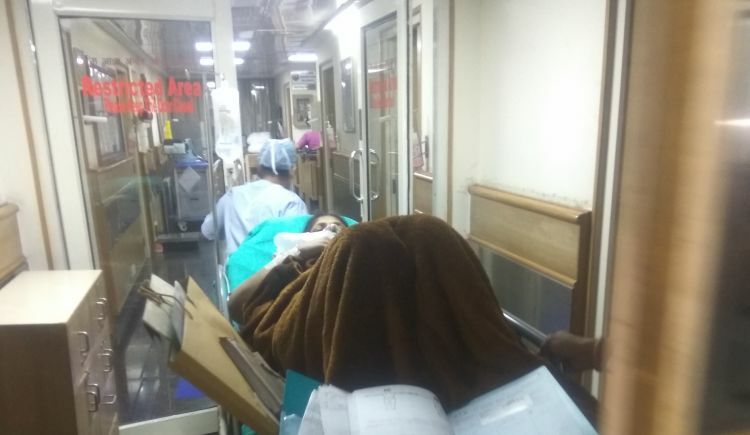 We have already paid more than Rs10 lakh taking loans from friend and family and since its a very severe case, so the hospital suggests, we will need an additional Rs 12 lakh for her recovery against Antibody Kidney rejection. Shown below, is a detailed hospital bill of the daily expenses that are incurred in the treatment since the last four days which is well above the amount which we had estimated before the transplant procedure. Your message will be directly emailed to Ashish Jaiswal and you will receive his/her response on the email address entered below. Your message will be directly emailed to Suman Jaiswal and you will receive his/her response on the email address entered below.